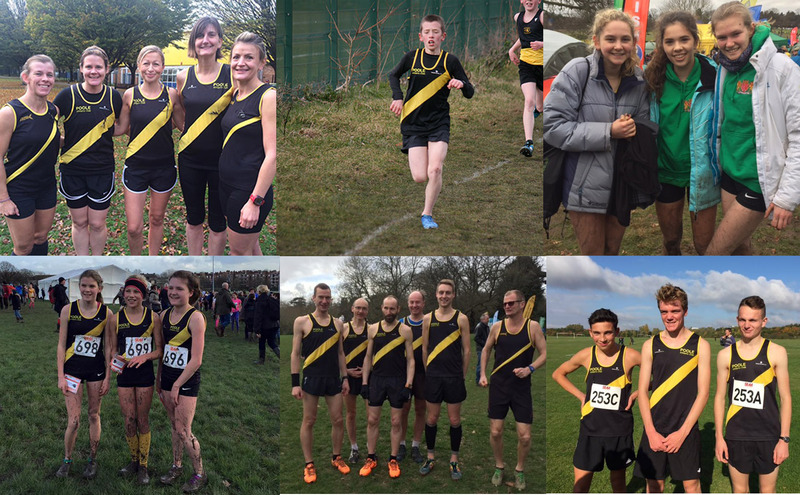 Some more terrific Cross Country results from our Poole AC athletes at these championship events. Well done everyone! We had 4 winners in this event! Eleven of our athletes made their debut on this challenging course. Some great results! Our very own Nigel Harding was chief timekeeper for this meeting!